$450 Off • Tade-In Promo! Customers can receive $450 off on new line devices or $200 off on upgrades when buying a select smartphone on a device payment plan and trading in a higher tier eligible device. Customers can receive $300 off on new or $100 off on upgrades when buying a select smartphone on device payment plan and trading in a lower tier eligible device. 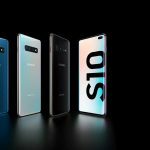 Eligible buy devices include iPhone X, XR, XS, XS Max, GS10, GS10+, GS10e, Note 9, LG V40, LG G8, Pixel 3, Pixel 3XL, RED Hydrogen One, or Moto Z3. Limited time offer. See stores for details. Free wireless charger with iPhone X. 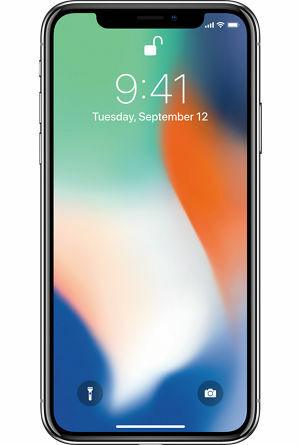 Customers can buy select iPhone X models and receive a free wireless charger. Device must be on device payment plan. Customers can purchase a select smartphone and get a $50 bill credit on select wearable devices or get $100 off select tablets. • Buy any smartphone on device payment plan, get $50 off the Garmin vivoactive 3 Music on Device Pay. 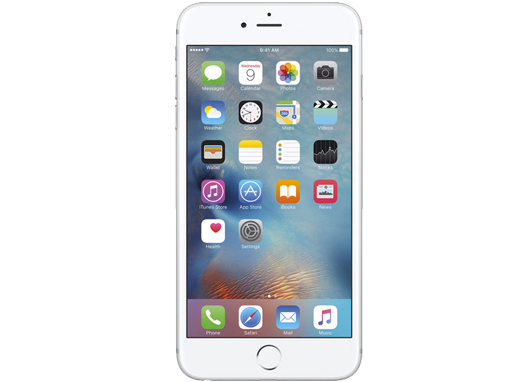 • Buy any Android Smartphone on device pay, get $50 off the Apple Watch on device pay. 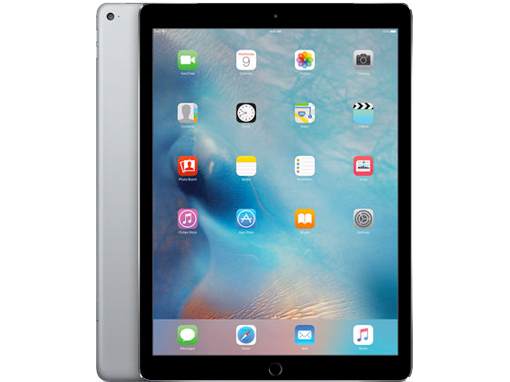 •Buy any iPhone on device pay, get $100 off any iPad on device pay. 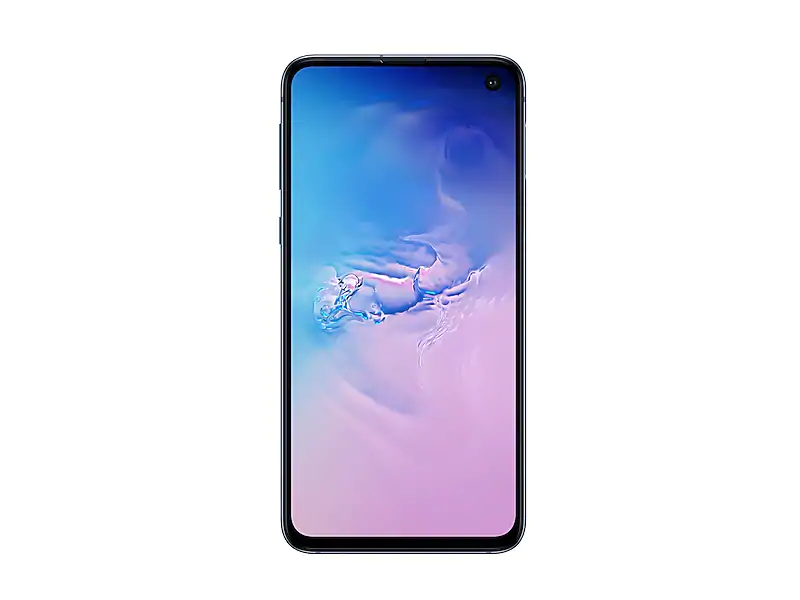 •Buy any Android smartphone on device pay, get $100 off the Galaxy Tab S4 on device pay. 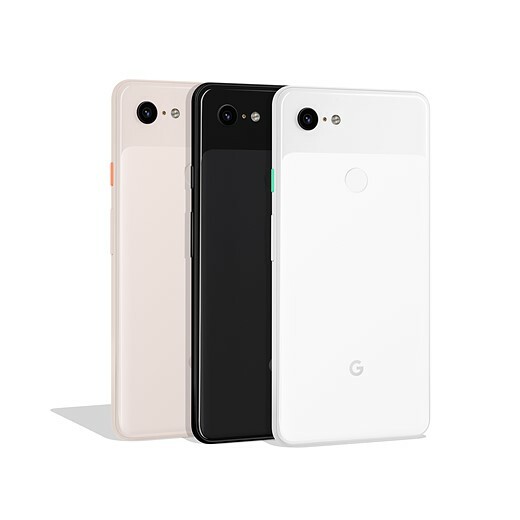 Customers can get $200 off Pixel 2XL on device payment. 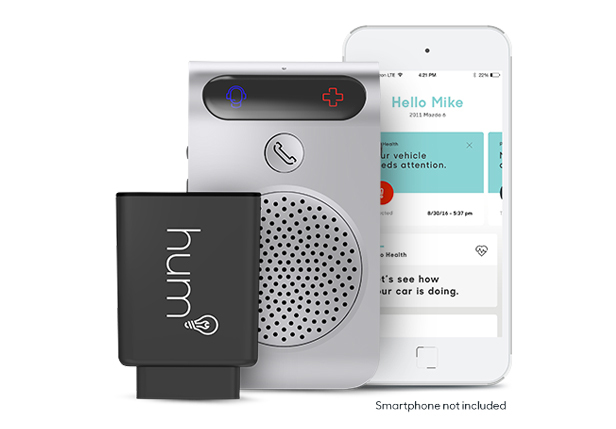 Customers can get a $25 discount when activating a Hum+ or HumX with a smartphone. Discount applied via one-time account bill credit. Smartphone must be on Device payment plan, Hum+/HumX must be on a 2-year agreement. 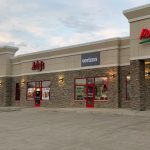 New, port-in, add-a-lines, and upgrades eligible. 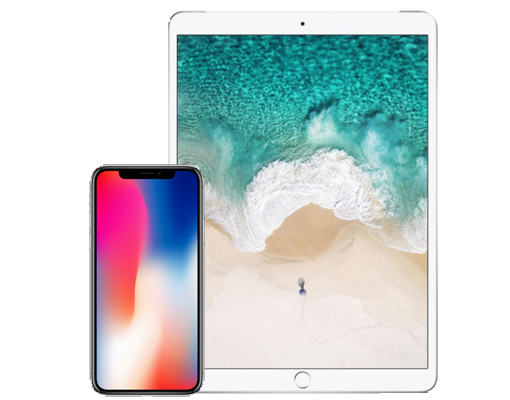 Get $100 off any iPad, Samsung Tab S4, Chromebook Plus, and Galaxy Book 2 purchased or $50 off any Samsung Tab A8/A10 and Gizmo Tab purchased on DPP or 2 year. Savings via one time bill credit. Get a $200 Prepaid Mastercard! 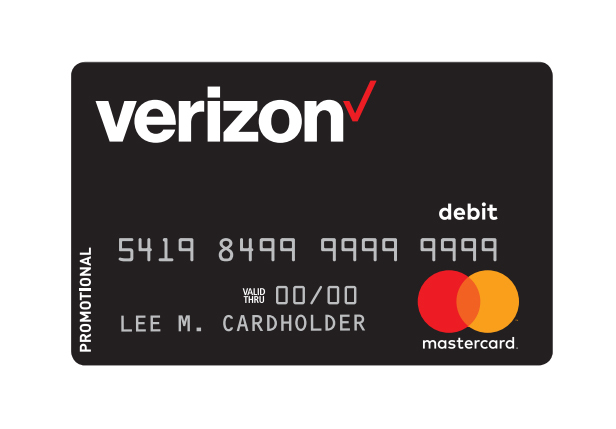 Customers can get a $200 Prepaid MasterCard when porting into Verizon and activating a new eligible 4G smartphone on device pay. Unlimited plan required. See store for eligible devices and details. Customer submits rebate at vzw.com/digitalrebatecenter using code APRILSWITCH. Get a $150 Prepaid Mastercard! When you bring your own device. Customers can get a $150 Prepaid Mastercard when porting in an eligible 4G LTE Smartphone and activating a new line of service. Customer submits for $150 Prepaid MasterCard at vzw.com/switch. Customers can now receive $50 for one referral, $100 for two referrals, and $200 for three referrals in a month. Each friend gets a $50 Visa rewards card, too. 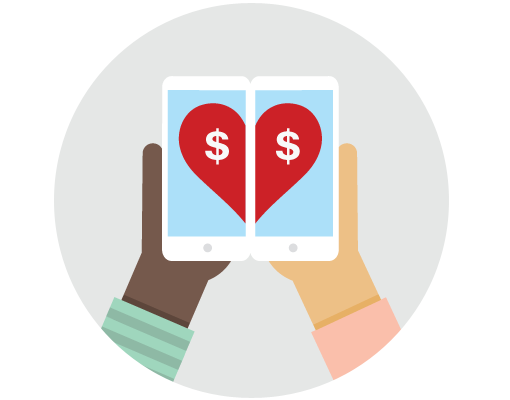 Verizon customers can share our referral offerings to their family and friends using Facebook, Twitter, or Email. (Consumer accounts only).